Good morning, early birds. New Zealand queenmaker Winston Peters has struck a deal with the Labour Party that will elevate Jacinda Ardern to the country's highest parliamentary office, and Victorian MPs pull an all-nighter on euthanasia. It's the news you need to know, with Max Chalmers. Discouraging students from higher-education doesn't just hinder their earning potential, it jeopardises our future economy. With higher education cuts hidden by school funding, the government is preparing the way to ensure the focus next Tuesday night is where it wants to be -- spending money. No matter what they do, young Australians are targeted by this government, which knows it can attack them with impunity in next week's federal budget. The government is engaged in a war on young Australians across multiple fronts. Negative gearing is just one of them. 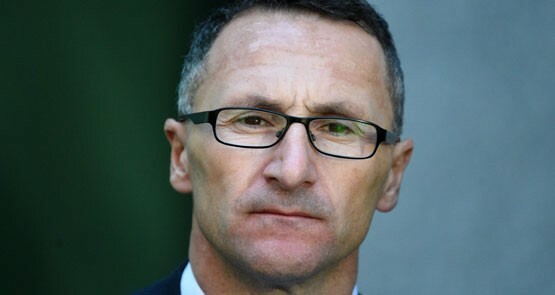 The NSW Greens have backed down from their threat of withholding funding from the federal branch of the party. 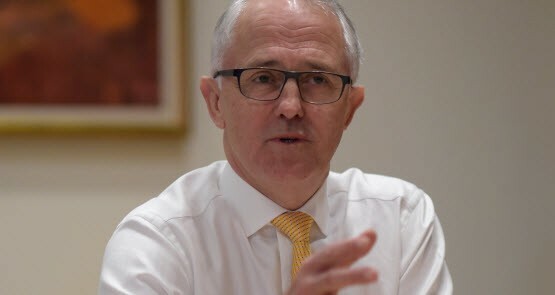 Tony Abbott can insist nothing has changed, but Malcolm Turnbull is abandoning key characteristics of his failed government as quickly as he can.